Flower and Hewes is the new up and coming art gallery in Malibu. 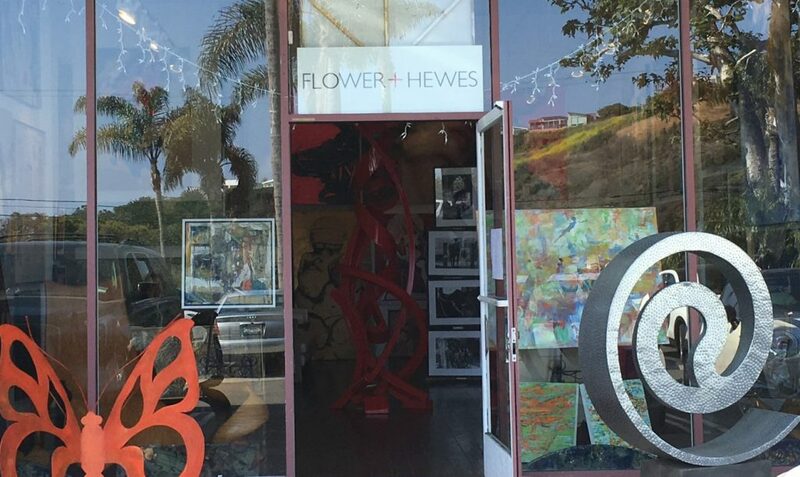 Located just across from Zuma Beach, the gallery contains marvelous contemporary pieces. 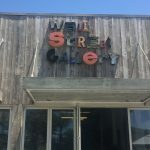 Stop by and see the unique one-of-a-kind artworks.